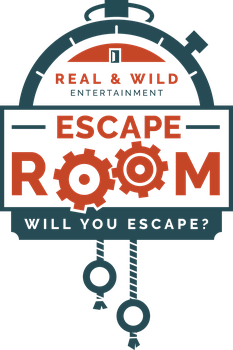 Restaurants Near Real and Wild Escapes - Escape Room of Colorado - will you escape? Looking for a great place to have a snack before your game? Or are you looking for a sit down/full-meal before or after your game? You're in luck! There are no shortages of restaurants within walking distance from our front door!